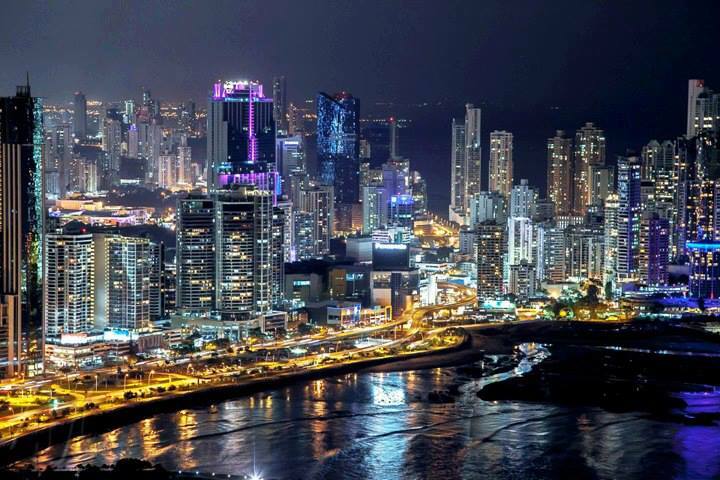 Panama Is The New Costa Rica! 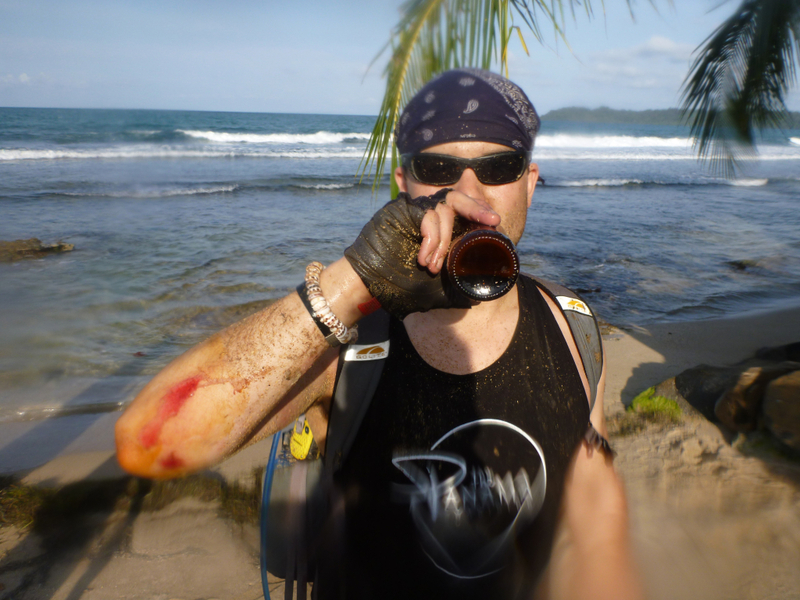 Don’t Be a Tourist! 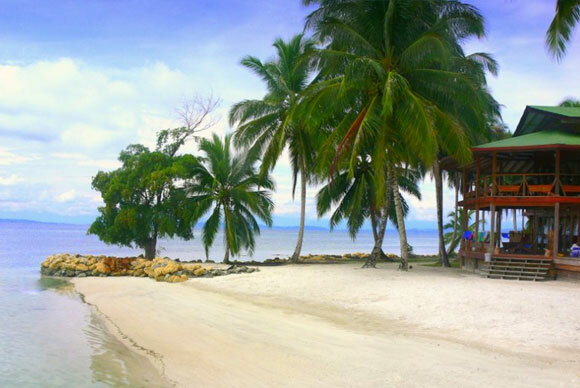 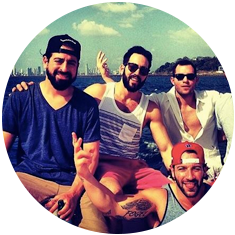 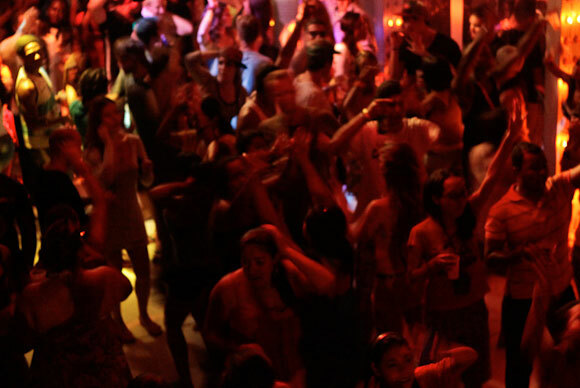 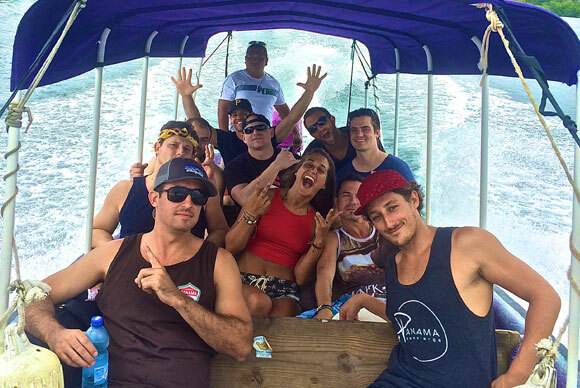 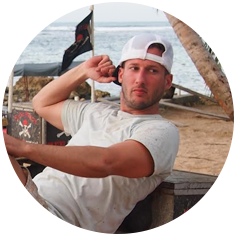 Try An Unbeatable Panama Bachelor Party, Combining Cosmopolitan Partying and Island Life! 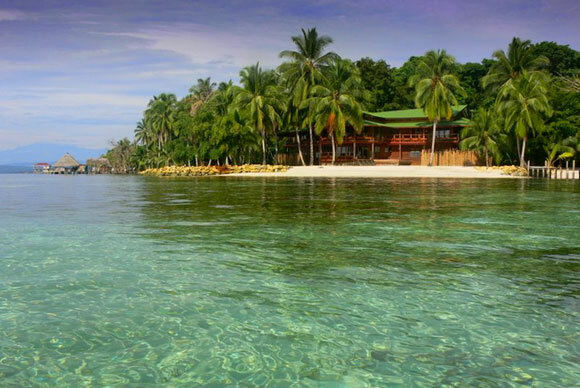 – Includes Round Trip Domestic Airfare, Exclusive Accommodations, Adventures & More! 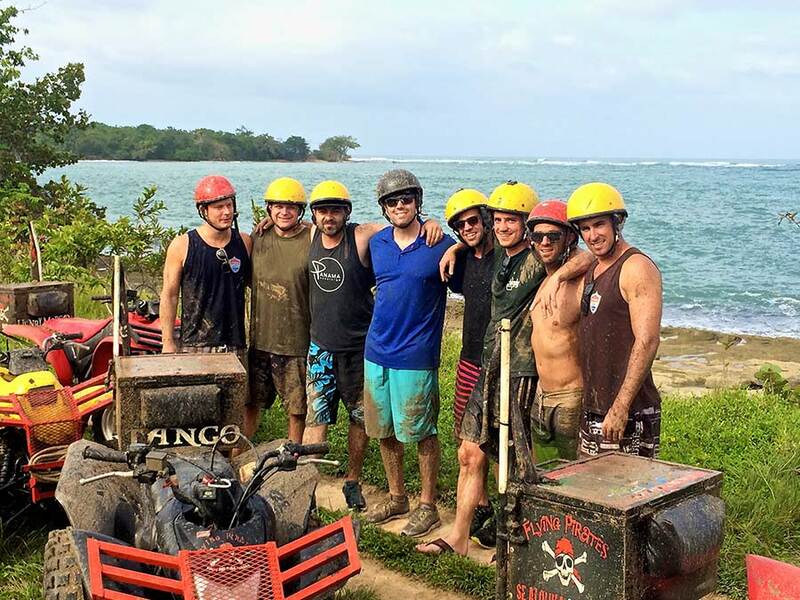 If you’re reading this, you’re likely either a killer best man (one who goes above and beyond the call of duty), a devoted groomsman with a great idea, or an epic groom-to-be who knows what he wants and thinks outside the box. 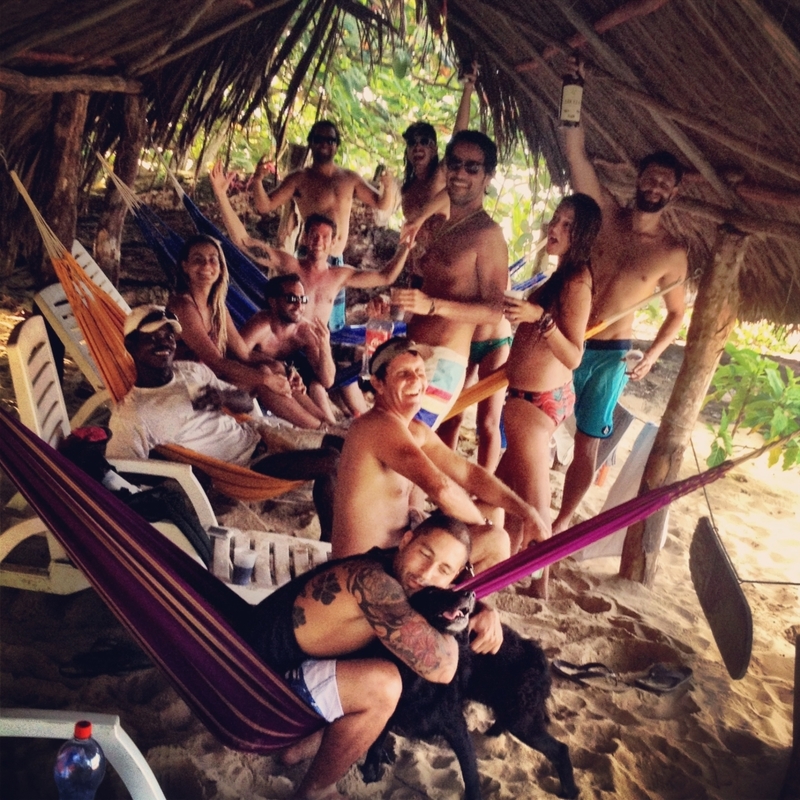 Either way, you’re looking for the most unique, adventurous and memorable way to close this chapter and start the next. 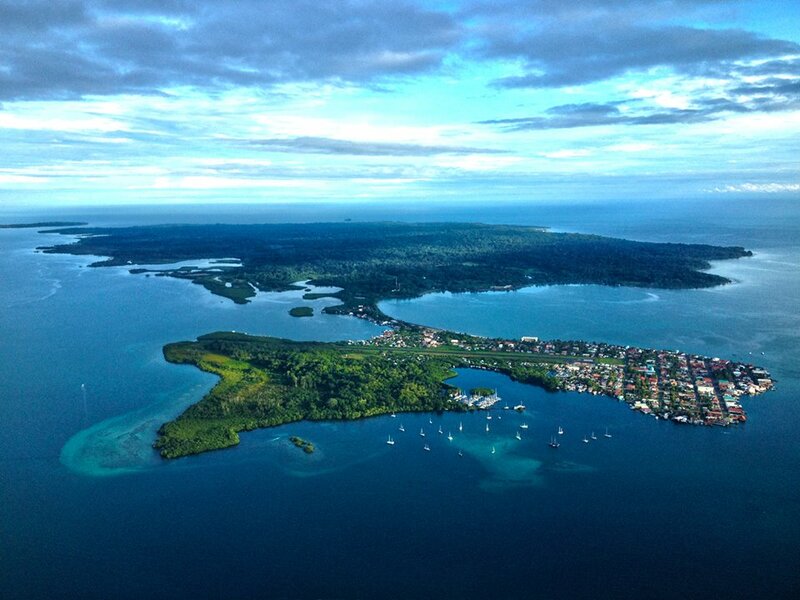 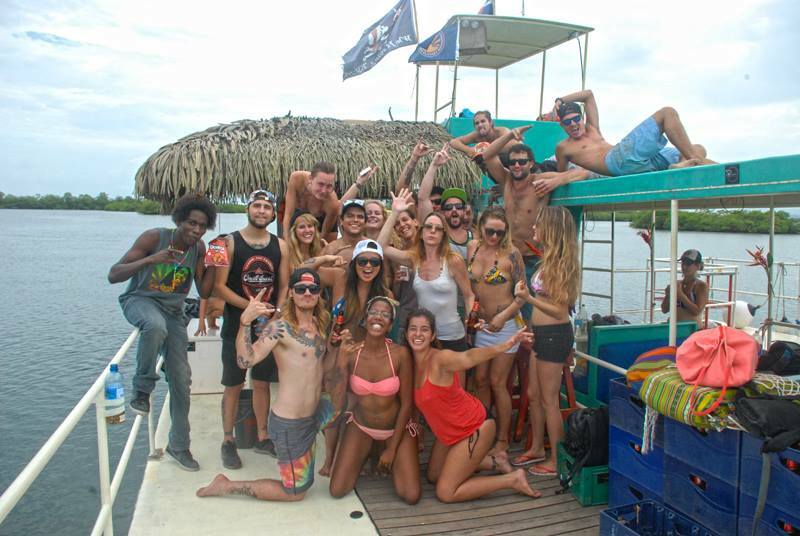 We know it can be daunting to organize a trip for a large group of friends, so we’ll handle all the details of scheduling and transportation for your entire crew to the tropical island archipelago of Bocas del Toro, Panama. 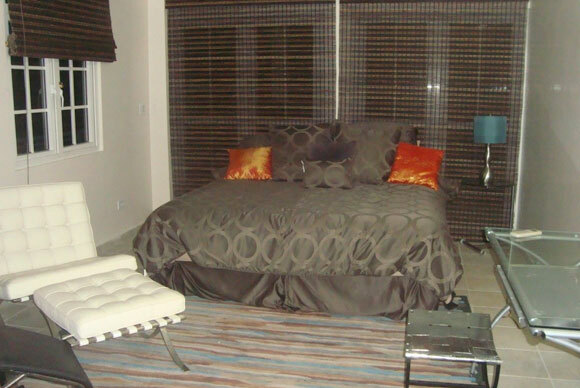 We’ll secure the finest accommodations available. 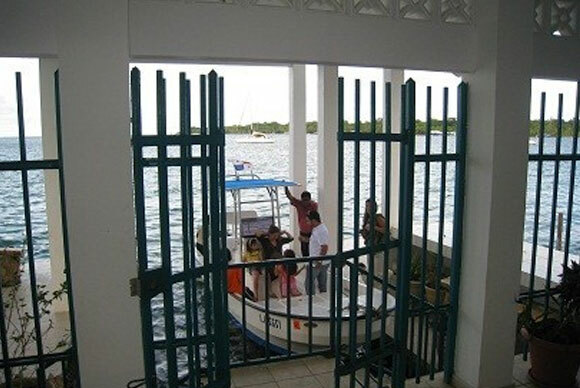 We’ll get you a private boat captain, a cell phone, a gourmet chef, and iron out all the details so that you’re guaranteed the luxury of experiencing your entire vacation in the moment. 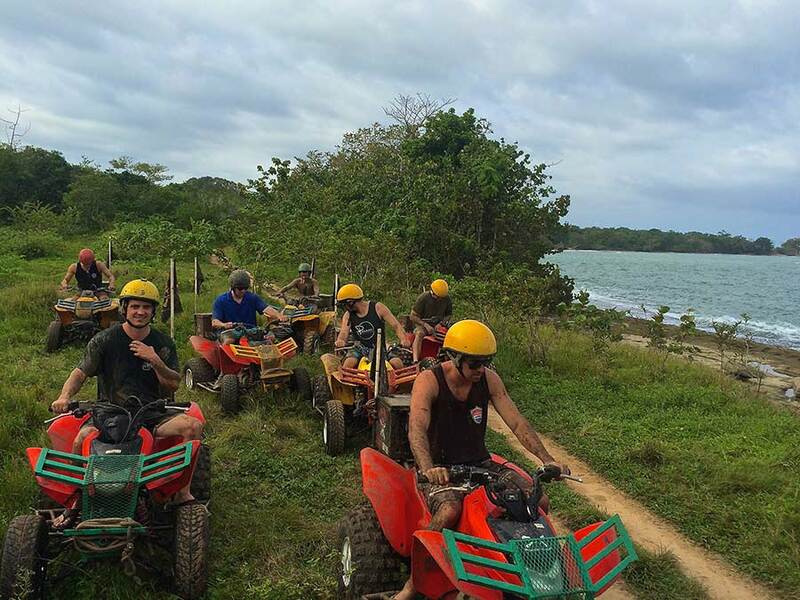 Don’t worry about haggling with locals over prices, wondering if you’re getting ripped off, or thinking about anything besides the nearest and clearest path to maximum fun and relaxation. 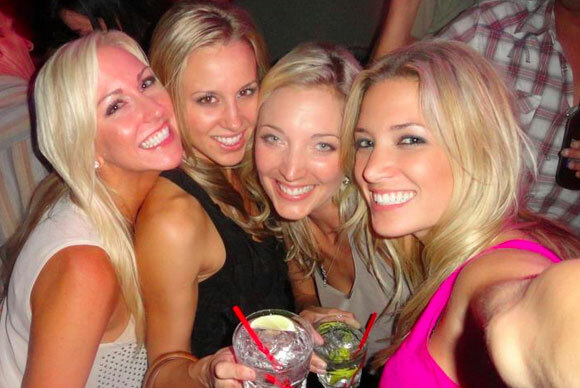 Oh yeah, drinks are on the house. 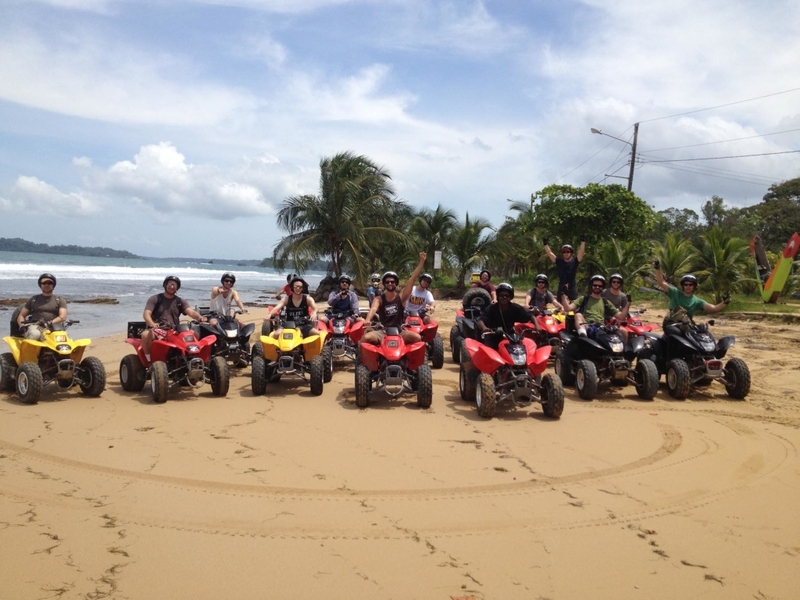 We utilize our local business relationships and leverage your group’s size to get the best deals. 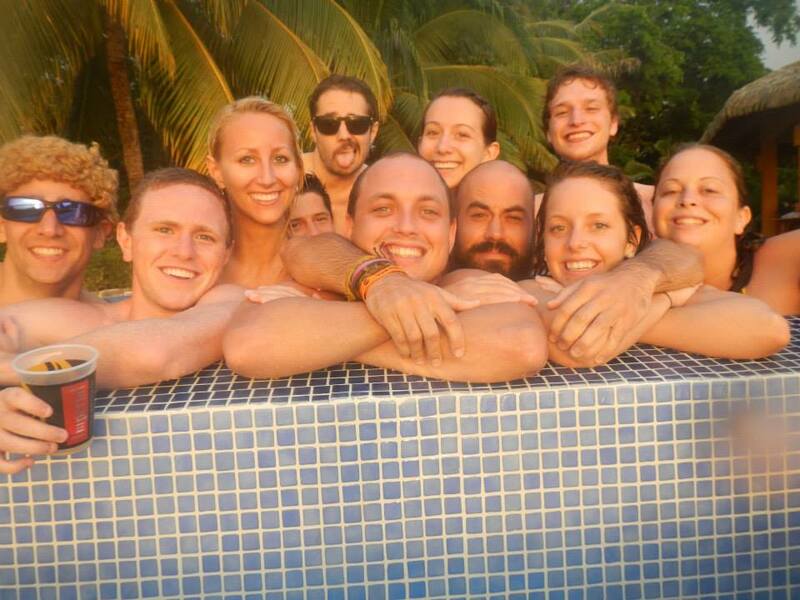 We are obsessed with fun and our passion is fueled through sharing our tropical home with our guests. 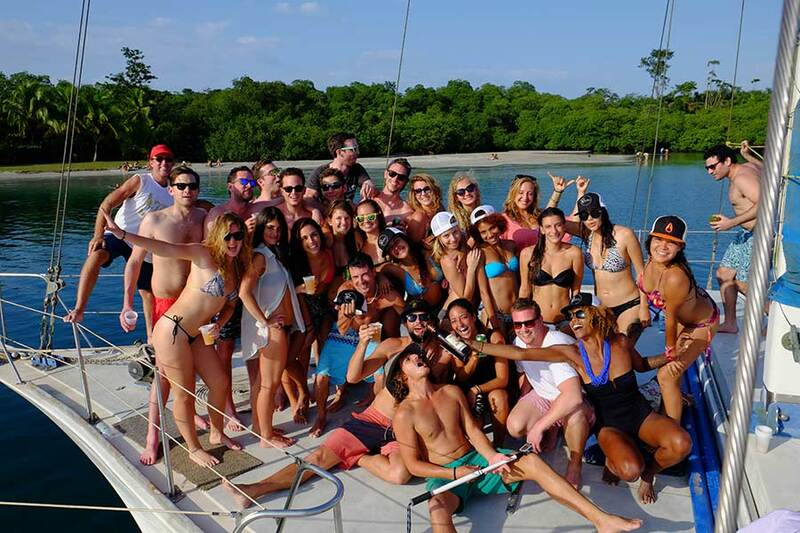 Check out this sample itinerary and let us customize it to be perfect for your schedule, your vibe, and your budget. 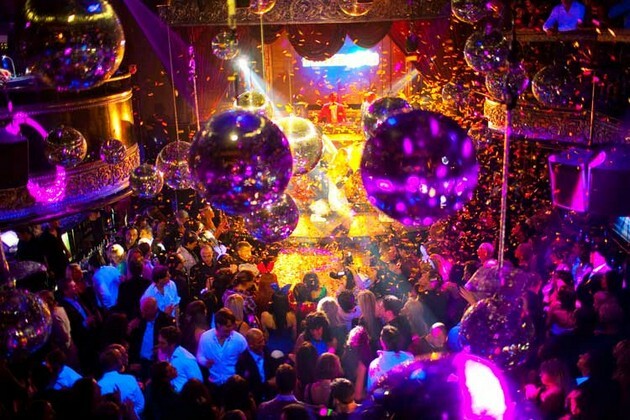 Get in contact with us at the bottom of the page if you’re game, and sit back and watch the magic unfold. 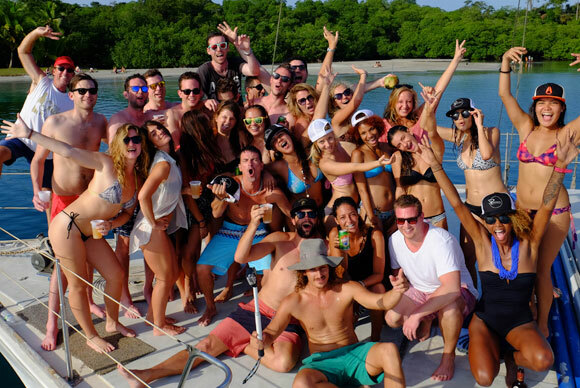 You and your crew will not regret taking action on this offer. 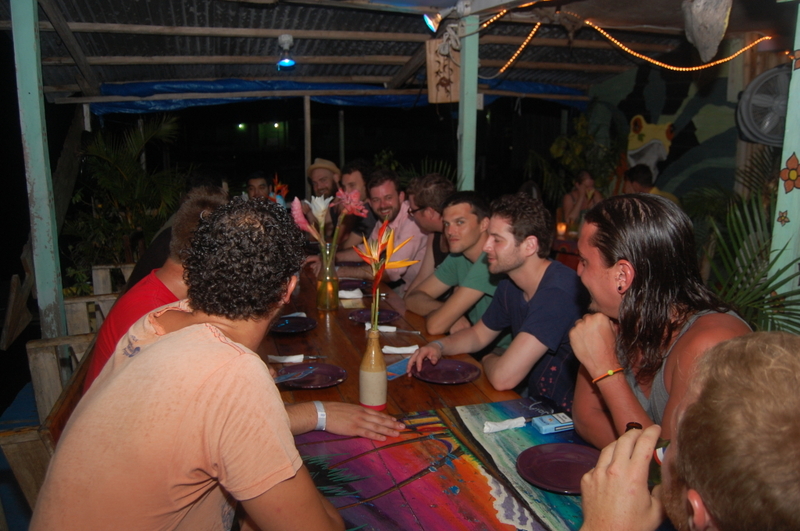 The islands, the parties, the puzzle, and the way we put the pieces together will blow your mind. 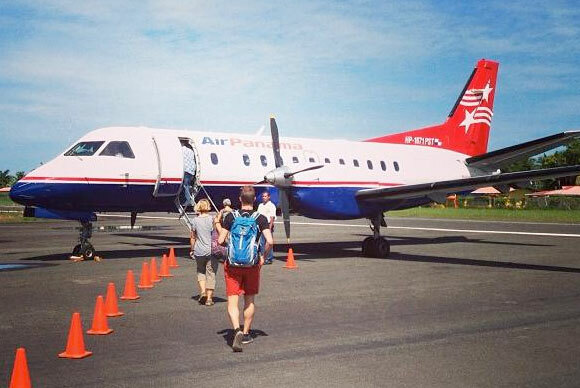 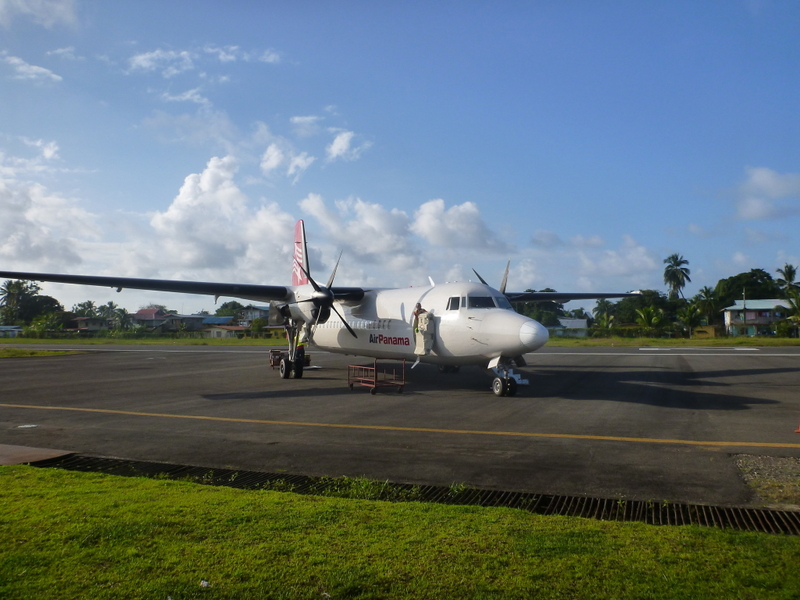 Your domestic airline flights are included. 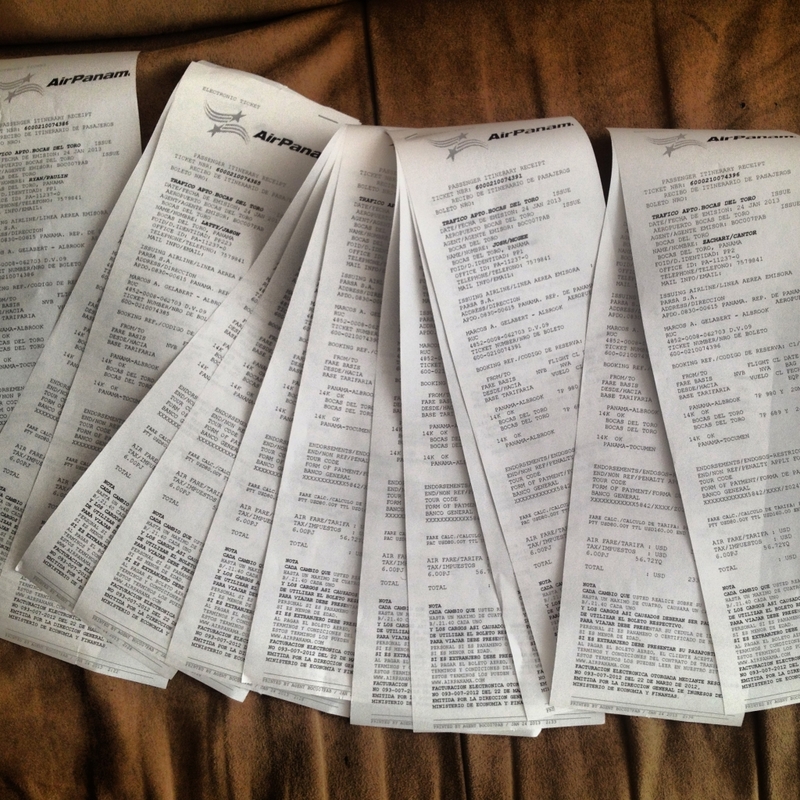 You'll just pick up your tickets at the counter and fly. 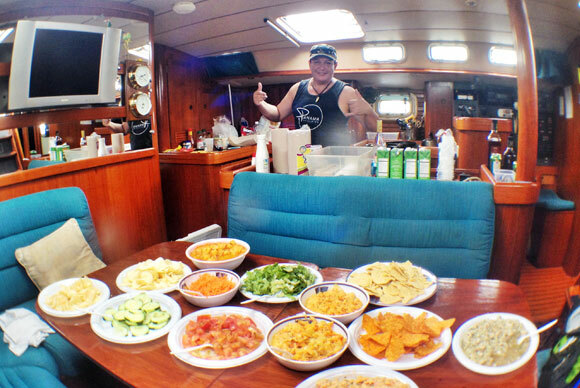 Gourmet meals for you and your crew in the privacy of your own home, boat, or mansion! 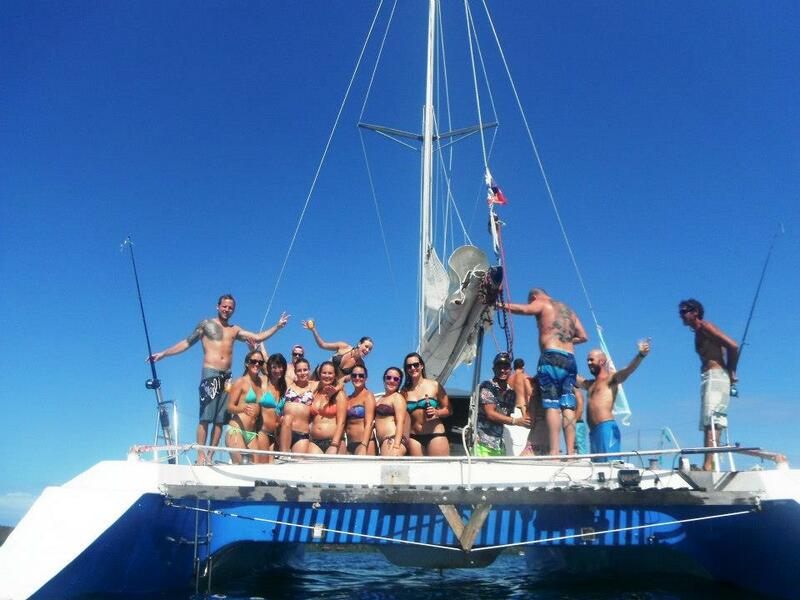 We'll keep you fully stocked with water, beer, alcohol & mixers for the duration of your trip! 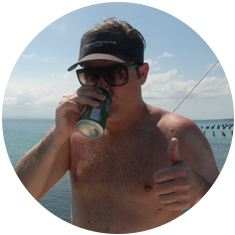 Your private boat captain is just a phone call away, 24/7. 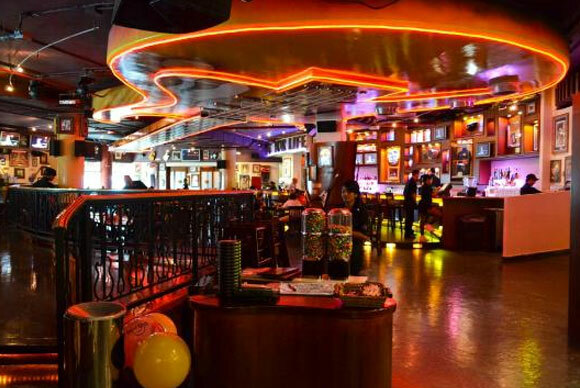 Don't ever worry about haggling prices or handling money. 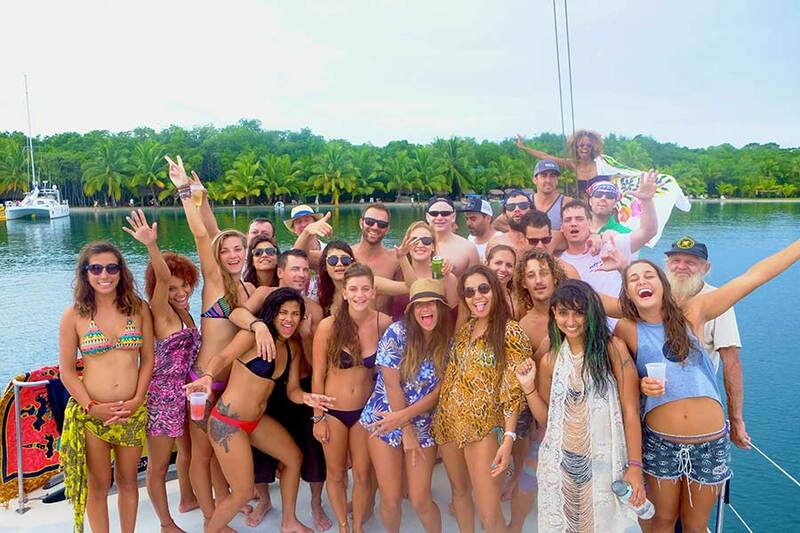 Nothing can beat all your best buds, a huge luxury yacht, the Caribbean sea, a private chef and DJ and maybe a few new friends to keep you company. 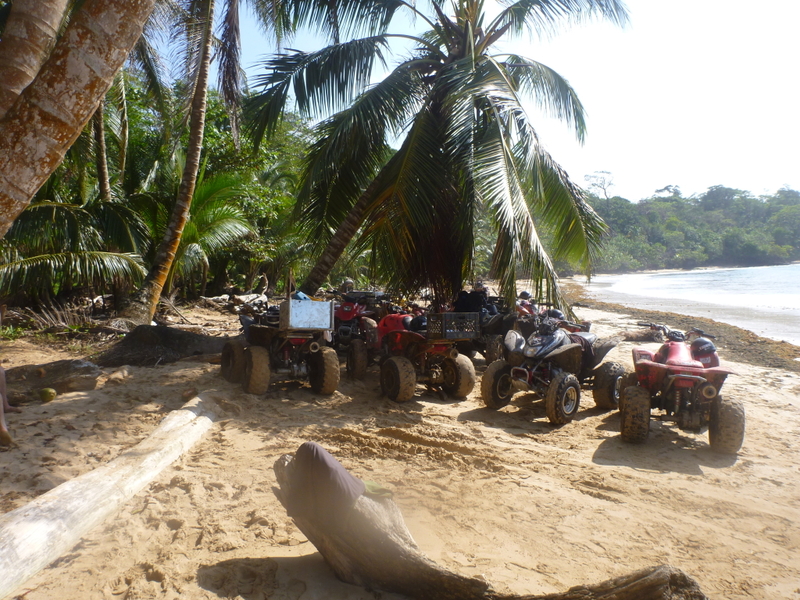 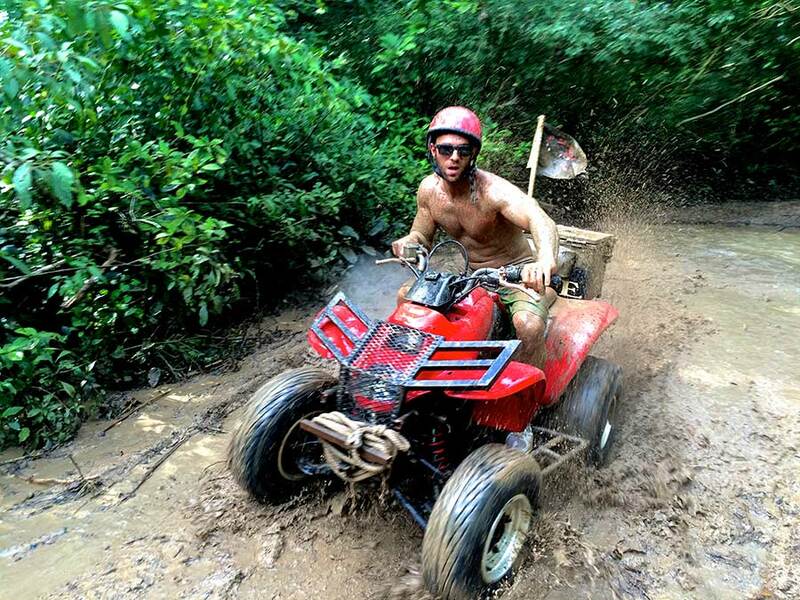 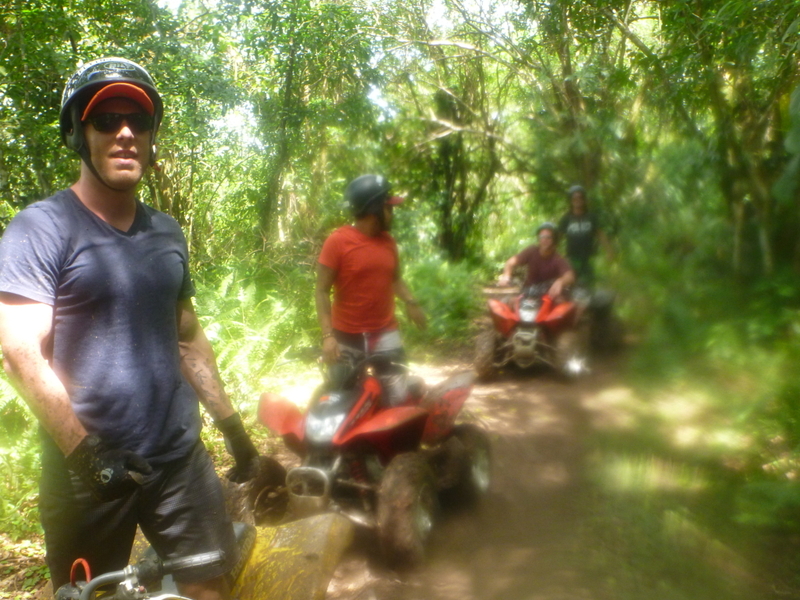 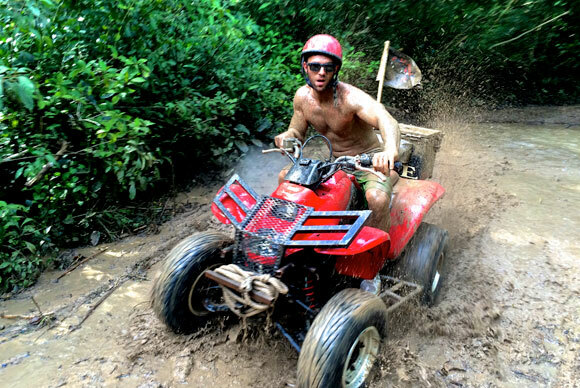 Bocas del Toro is home to one of the most outrageous off road ATV tracks in the world – fly through mud, water, sand, and rooty jungle mazes at exhilarating speed. 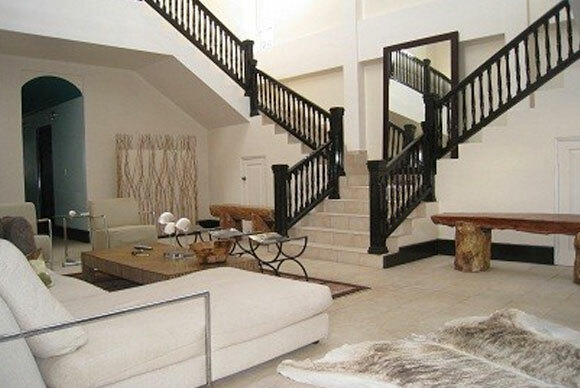 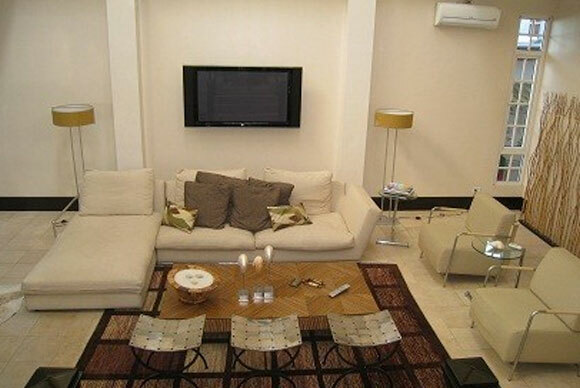 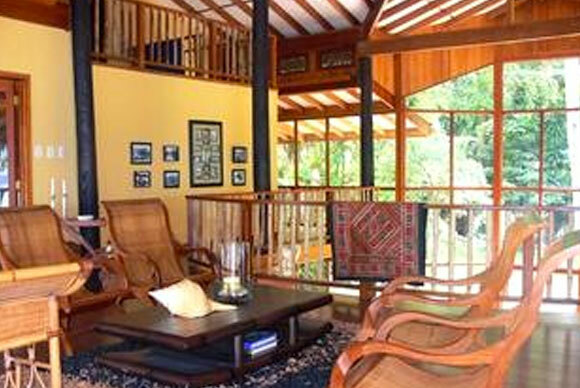 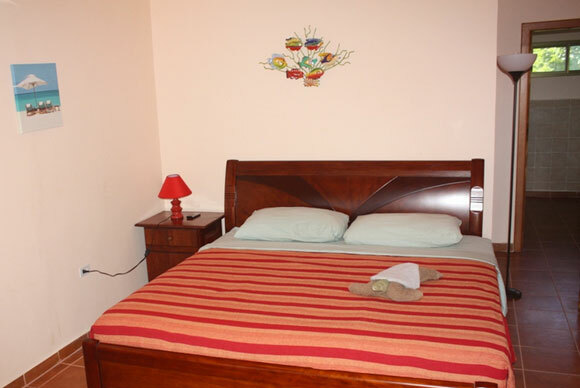 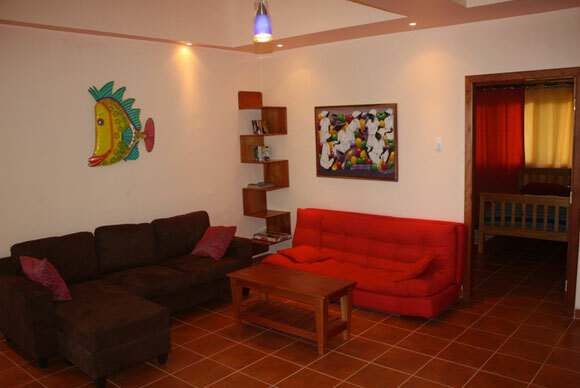 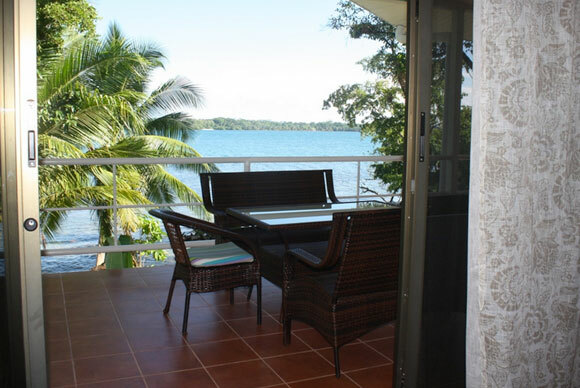 Bocas Town Mansion is an impressively designed mansion located right in the heart of Isla Colon. 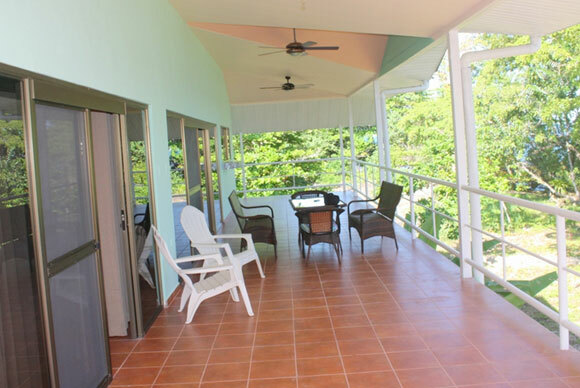 By far the largest home in town, its five bedrooms, enormous living/dining area and spacious second story balcony provide an amazing atmosphere to 'live la vida Bocas' in style. 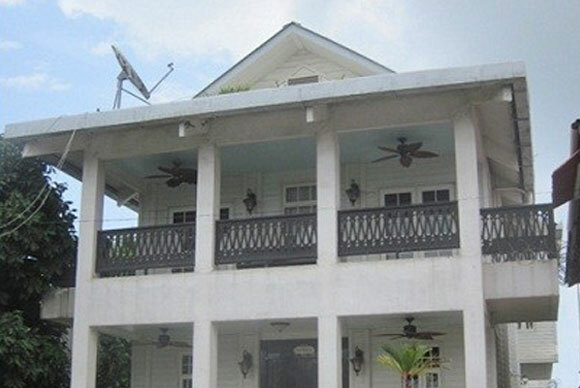 Different from most Bocas-style housing (with wooden features and tin roofs), Bocas Town Mansion is a fortress of concrete and marble that adds a healthy dose of class to the Caribbean. 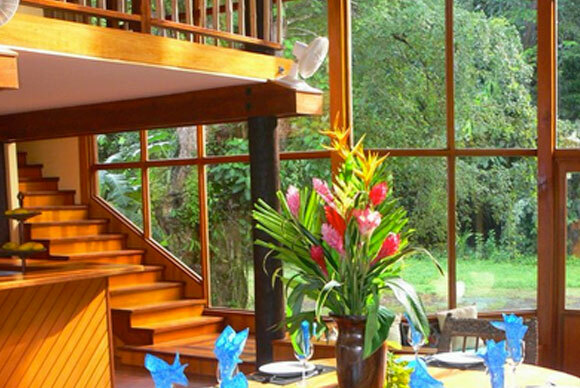 A particular Panama Concierge favorite is the 'Scarface-esque' double wraparound staircase that dominates the main living & dining space. 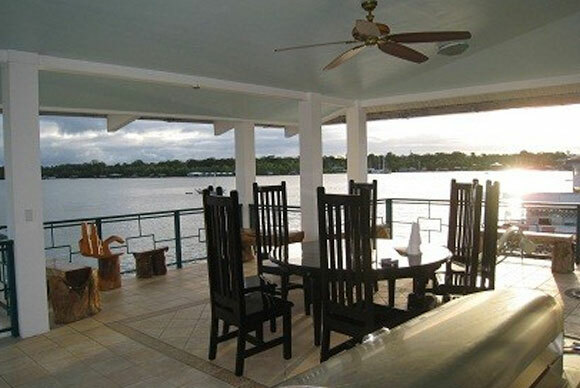 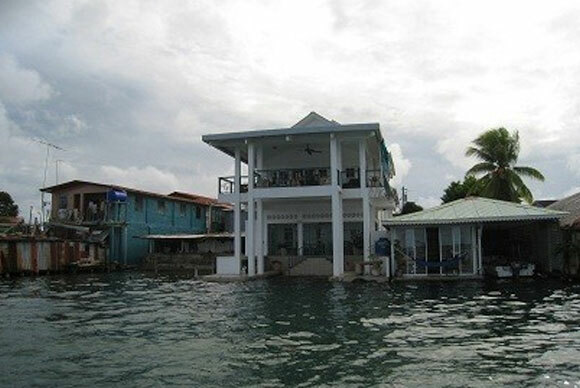 Located centrally in Bocas Down directly on the water, with its own private dock and equipped with a 12-passenger boat right out back, the Bocas Town Mansion is Panama Concierge’s top choice for large groups. 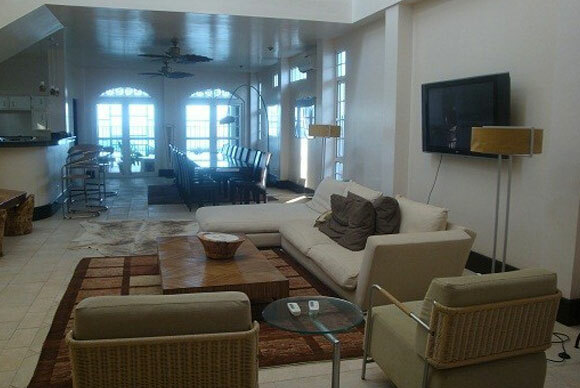 This spectacular 5,000 square foot beach lodge defines Caribbean living at it’s best. 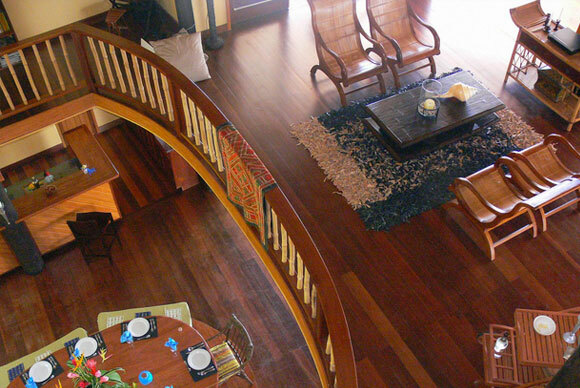 With space for up to 14 people in six bedrooms, a massive living/dining room with a 20-foot plus ceiling, and enough outdoor deck space to wander off and get lost on one of the wings - this masterpiece never disappoints. 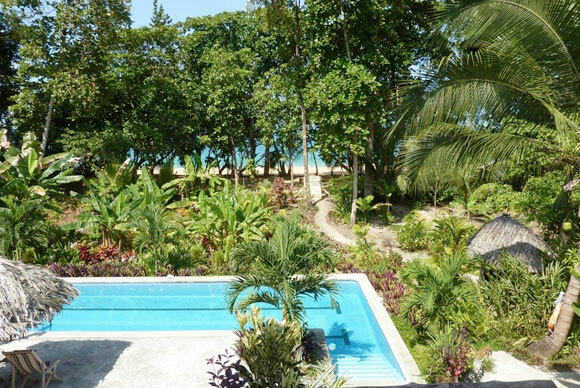 Affording gorgeous views of the surrounding islands and surf breaks, guests often prefer to stay put even on the sunniest of days. 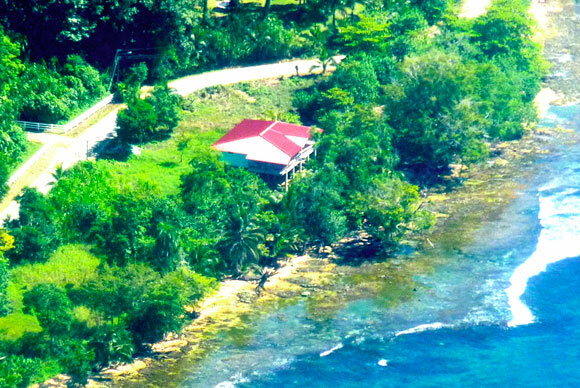 Just a five-minute boat ride from town, it is the most attractive secluded beachside mansion still within arm’s reach of all the action. 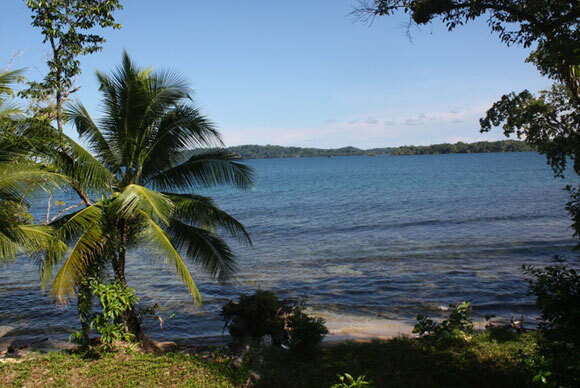 Bluff Beach Retreat is a massive four-acre property located steps away from the longest and most spacious beach on Isla Colon - the pristinely beautiful Bluff Beach. 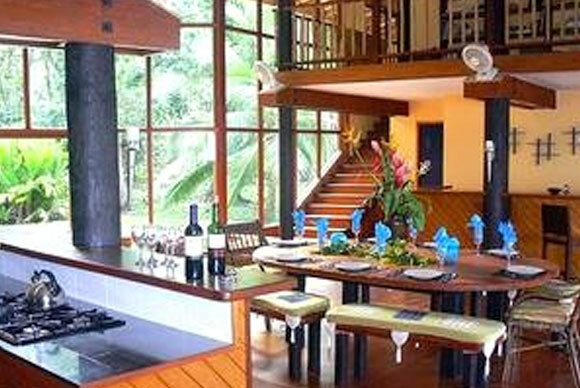 With space for up to 16 guests, this is the largest private mansion compound in Bocas del Toro and is composed of three houses – one with space for 10, another for four and the last for two – allowing guests the option of enhanced privacy if desired. 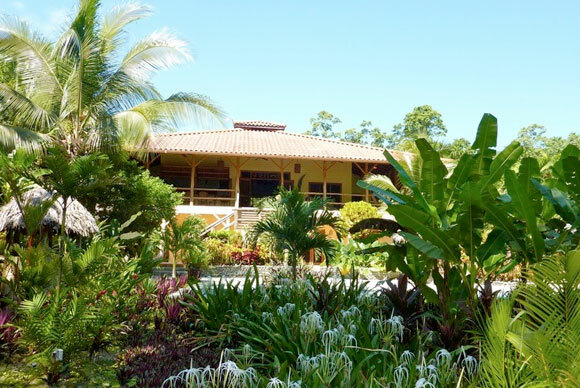 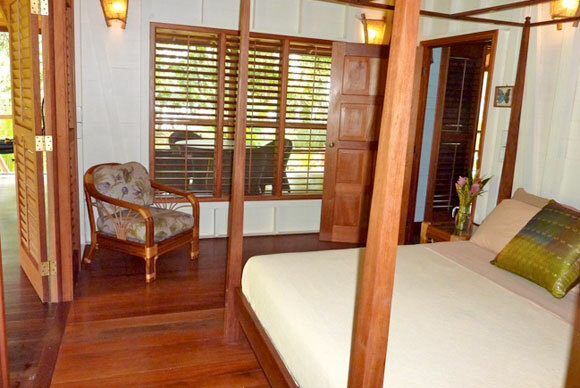 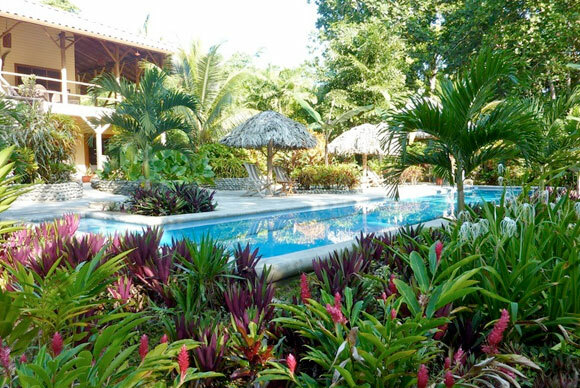 It is the only luxury beach property in Bocas with a swimming pool - dropped in it's own lush private garden landscape. 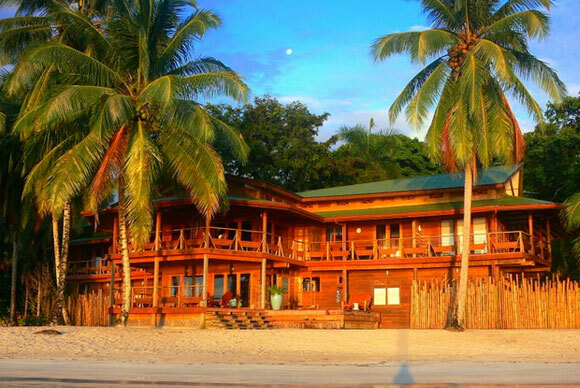 With two popular relaxing beach bars and restaurants within walking distance, Bluff Beach Retreat is a favorite among large groups. 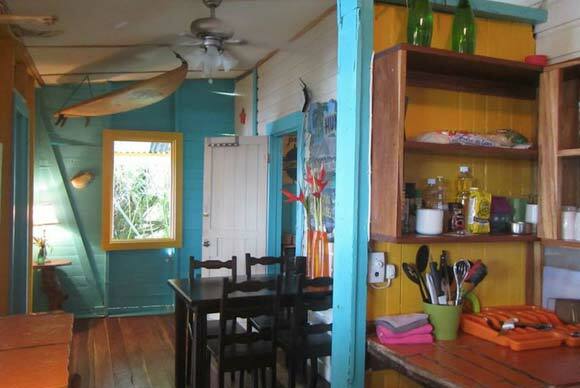 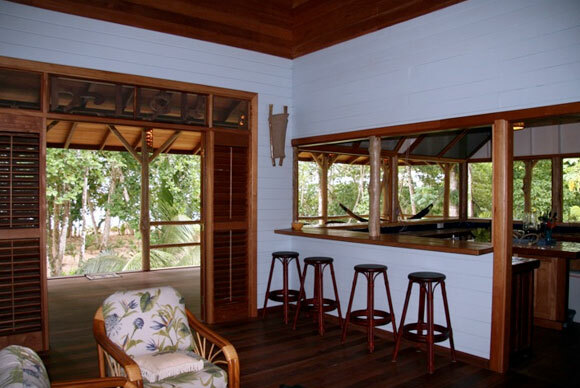 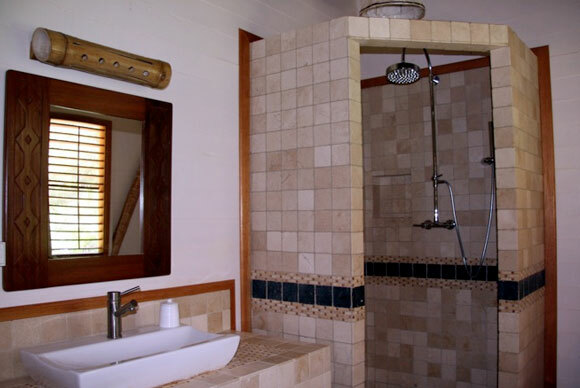 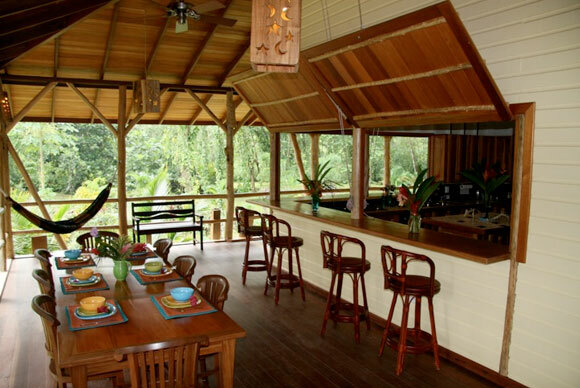 This recently constructed three bedroom house is perfect for those who crave seclusion yet still want to be within range of both Bocas Town and also the top beaches and surf breaks in Bocas del Toro. 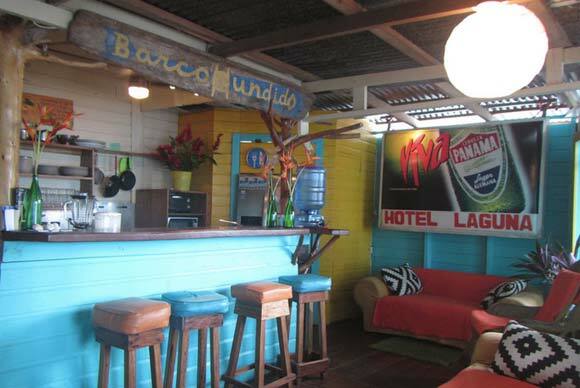 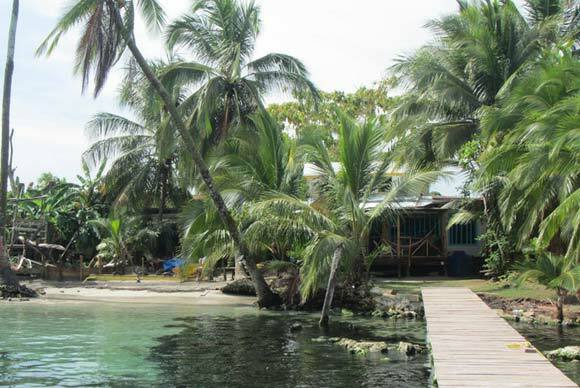 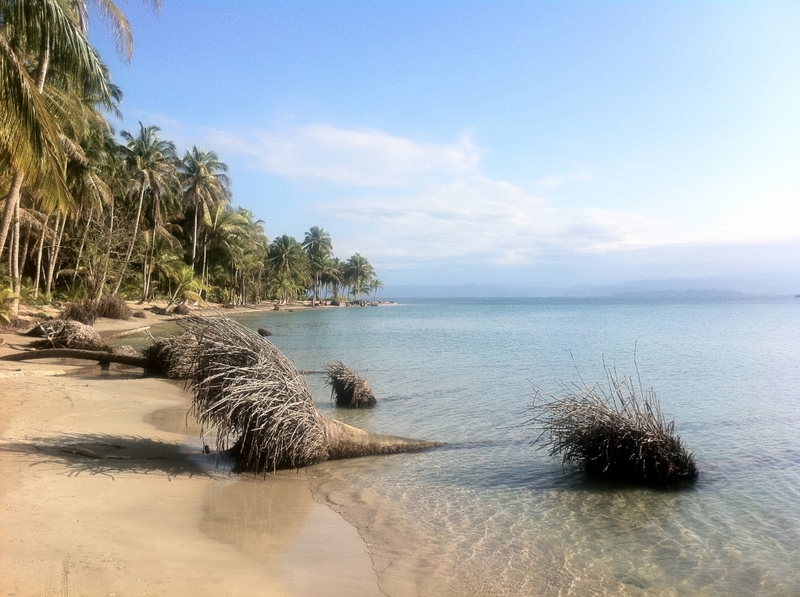 Tucked away on the shore right next to where the paved street meets the beach road, guests here can easily enjoy the best of both Bocas worlds. 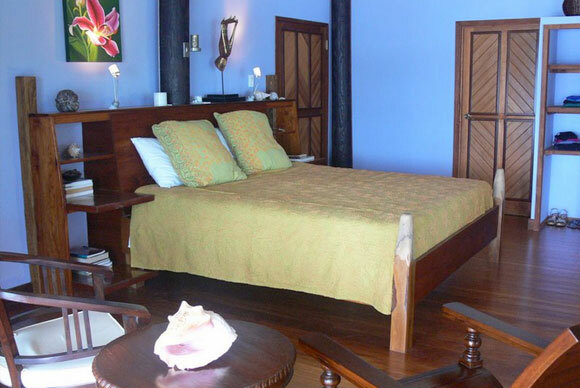 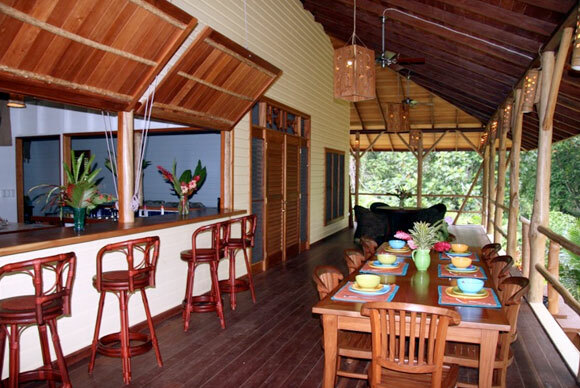 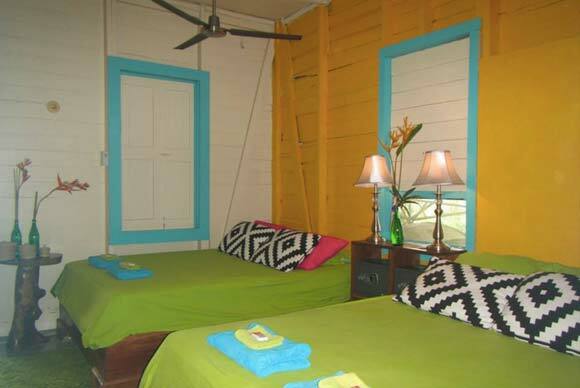 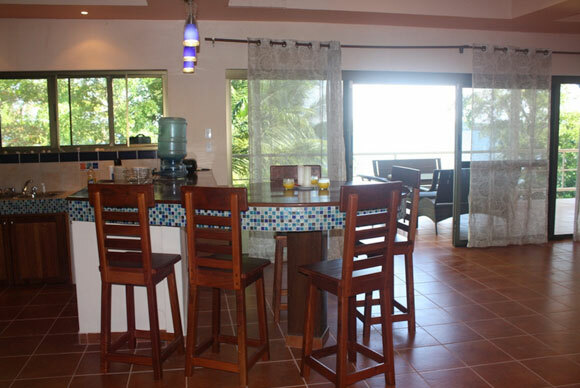 Sleeping up to 8 guests, the house is spacious with a large living area and an expansive balcony offering spectacular views from a unique perspective of Bocas Town, Isla Carenero and Isla Bastimentos. 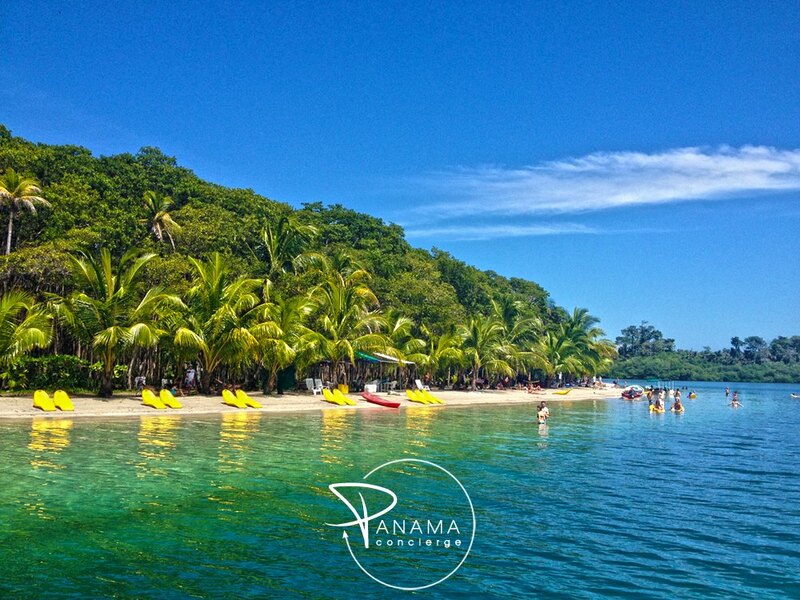 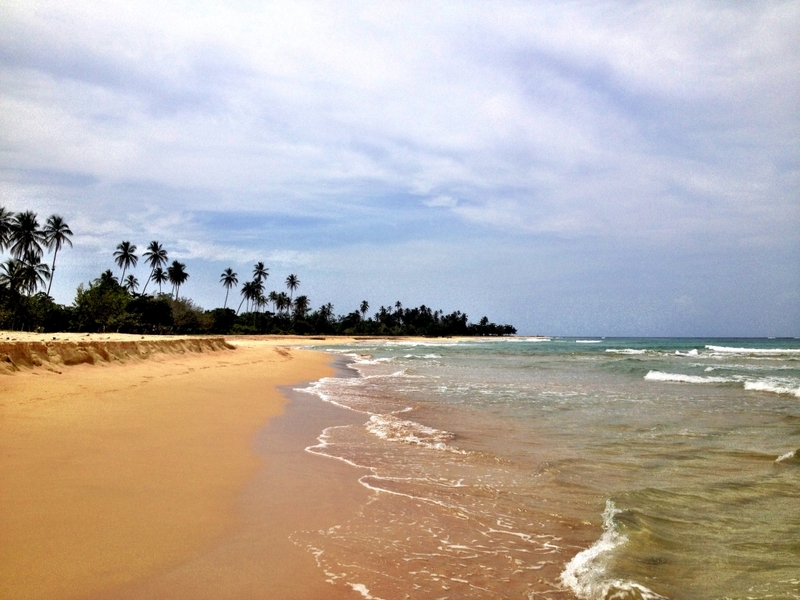 $999 – $1,499 per personAll Panama Concierge trip itineraries are 100% customizable. 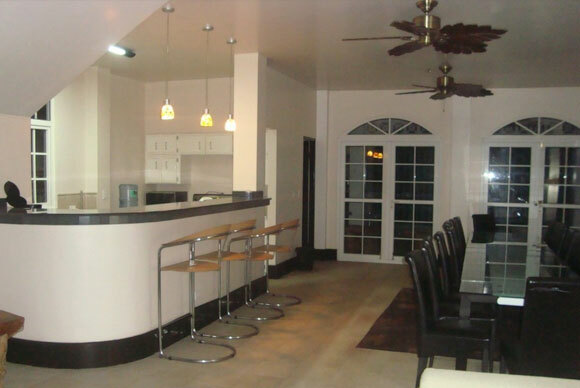 Contact us for exact pricing. 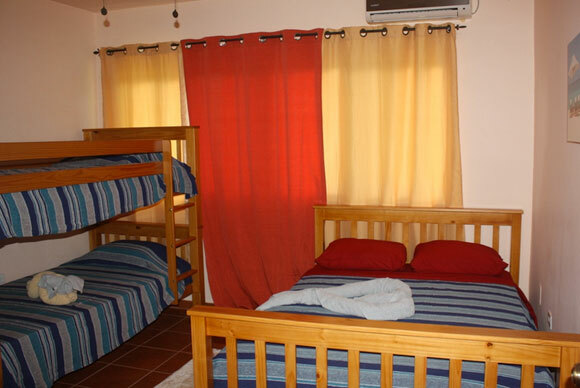 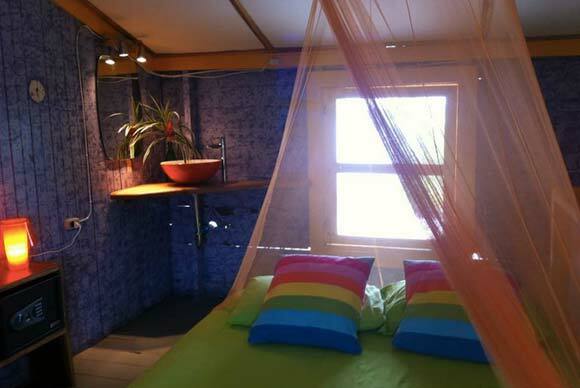 Prices vary based on trip length, group size, and accommodation choice. 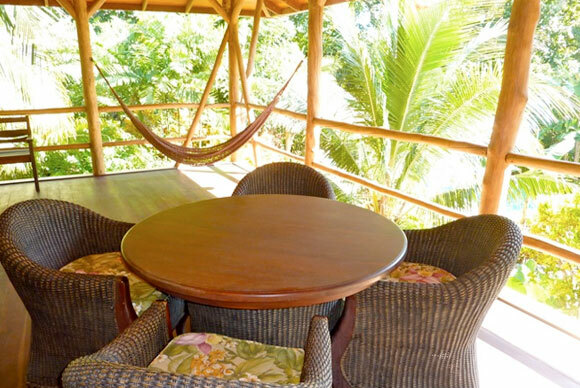 Please specify your preferences and we will send you a customized itinerary and quote particular to your ideal vacation! 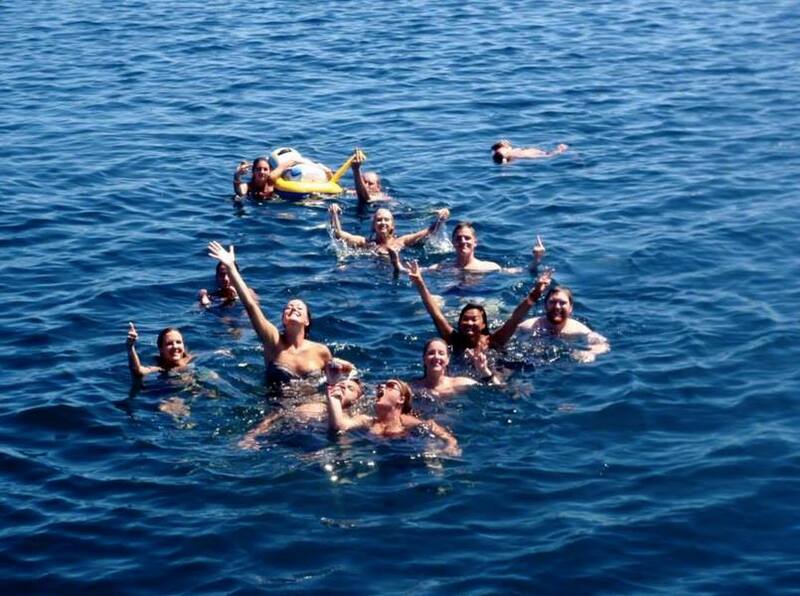 Estimated Size of Your Group? 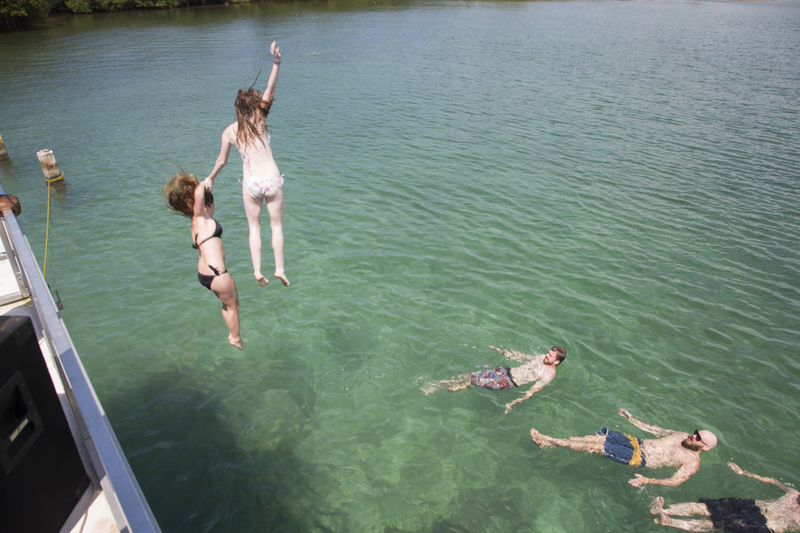 A best seller and all-time favorite activity! 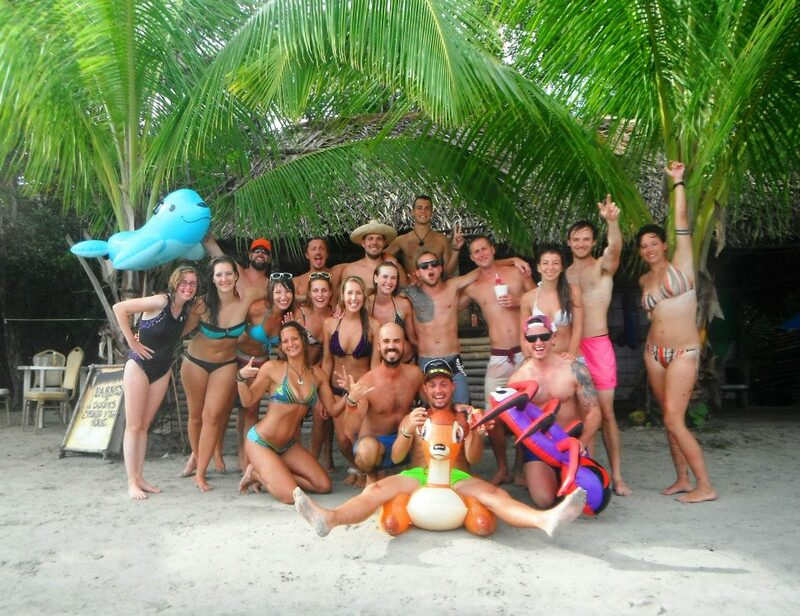 Adventures, Parties, Local Culture & More!